Bill could not Sookie and what had happened between them out of his mind, it was glued to him. As much as he wanted it to still be there, he could no longer smell her on his skin. Taste her in his mouth, but he knew that she was still there with him. He wanted to go to her, explain everything but something inside him doubted his possible actions. He did not want to make things worse for her with the dog but he needed to see her, she needed to know how he was feeling. They were so caught up in other things that he did not get a chance to lay his cards out on the table. Even though her words from the other night still lingered in his mind, he needed to make her see that there was still something between them. He pulled out a piece of blank paper, deciding not to use his official paper as this was more informal. 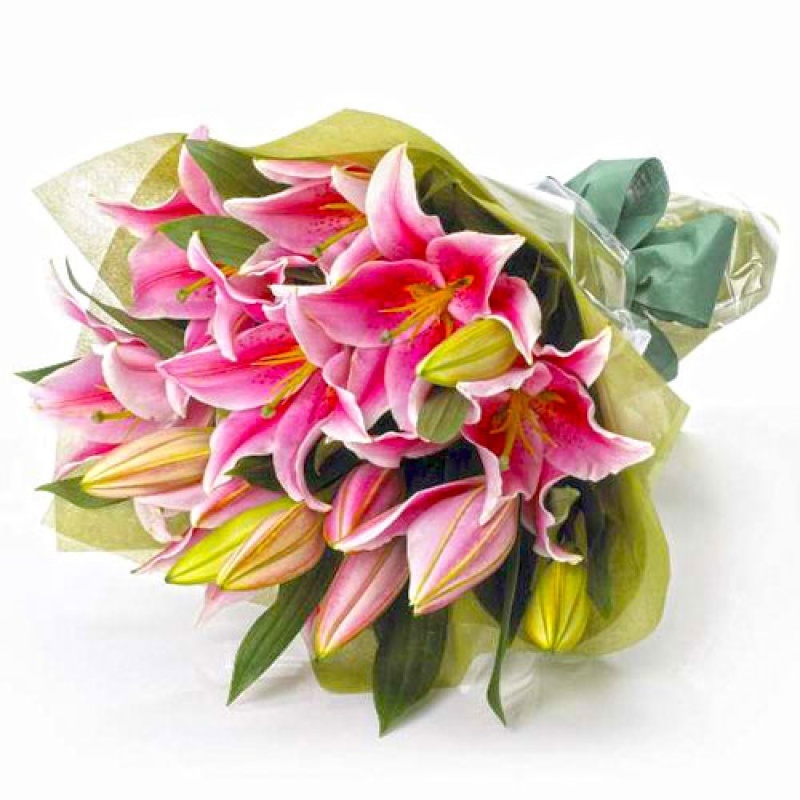 He handed his finished note to one of his guards and told them to order the biggest bunch of flowers from a site that he had been browsing moment ago, showing the guard the number that he needed to call and arrange for the delivery. 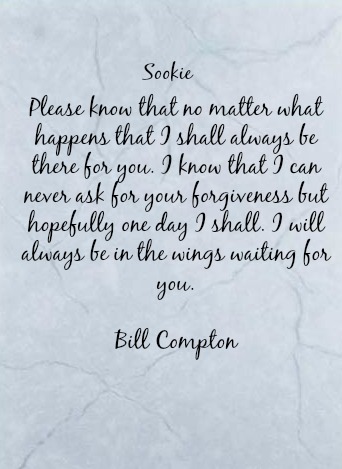 "Take that note to the store and give them orders to send it with the delivery" he instructed the guard handing him another piece of paper with Sookie's address on it. Once the guard had left, Bill only hoped that Sookie would see that he loved her, he wanted her back. He was making his feelings known.